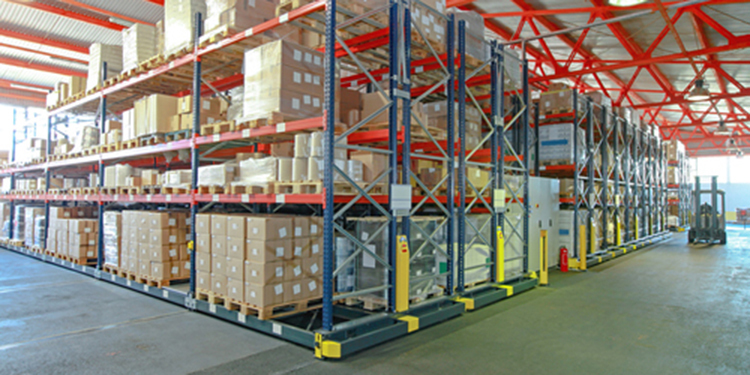 Too little clearance will result in damage to both the loads and the storage racks. 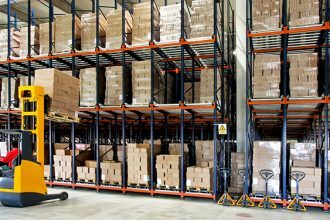 In an effort to minimize the damage, operators will slow down the movement of the loads and greatly add to the operating costs of the warehouse. 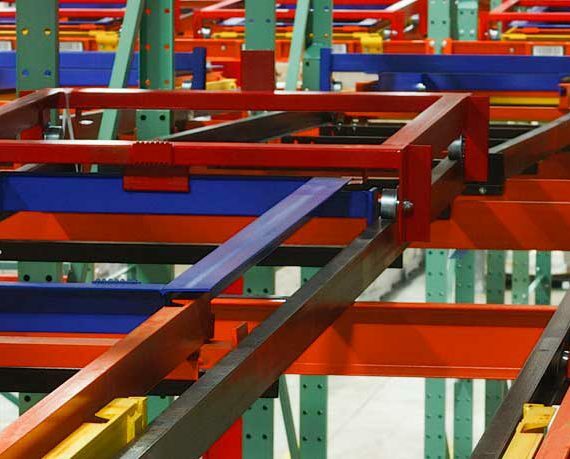 Too much clearance will waste space and increase the costs of construction, and, in some cases, the cost of the rack system. 6 inches between the top of the load and the bottom of the beam above it for adequate lift-off space in placement or removal. In double-deep storage configurations, more clearance is recommended. 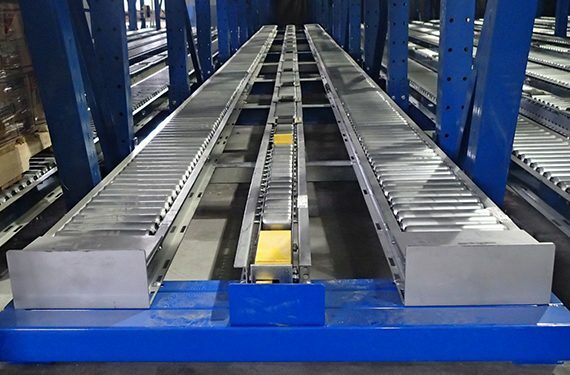 Less clearance can be specified in push-back storage—where pallets rest on moving carts—with consideration given to the amount of overhead clearance the loads need in order to avoid interior obstructions as they travel up and down the sloped cart track. 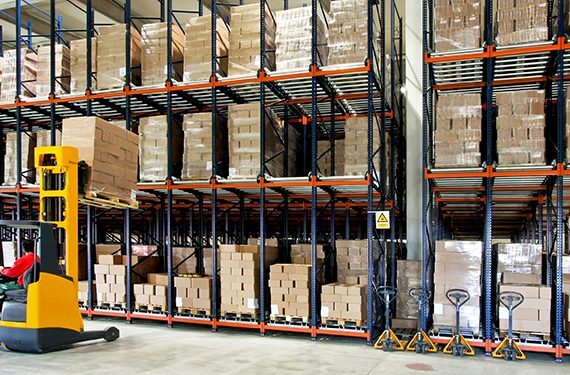 Additionally, the National Fire Protection Association (NFPA) 13 Standard for the Installation of Sprinkler Systems requires a minimum space in the down-aisle direction between loads of 6 inches. 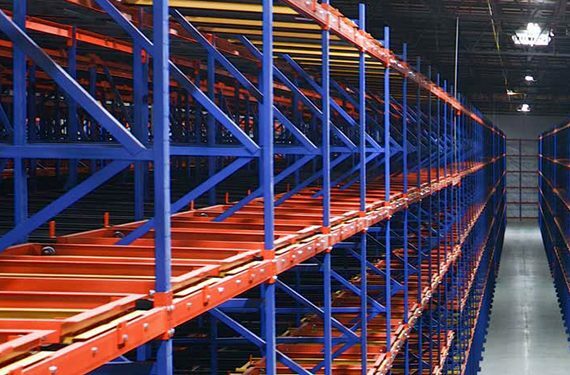 This ensures that water can flow through the racking and better suppress a fire within the building. 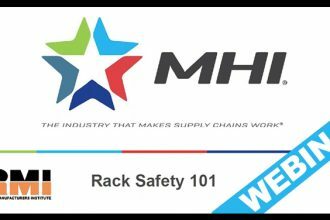 Need more information on proper sizing of racks for safety? 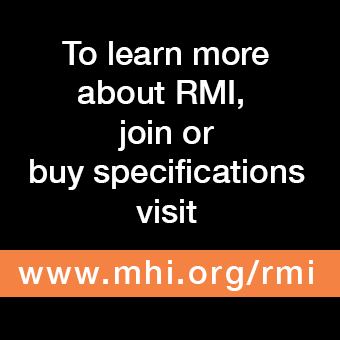 Download RMI’s Considerations for the Planning and Use of Industrial Steel Storage Racks here.